Solve your family’s obsession with screens! Get your copy of "7 Step Digital Cleanse for Families" today! Aira is a typical teenage girl eagerly awaiting her BFF’s next post on Instagram. Yet drawing on personal experience as a cell phone-obsessed teen amidst a family hooked on technology, Aira discovered where most advice for parents on managing children’s screen use fails. So she wrote 7 Step Digital Cleanse for Families to help kids and parents navigate a path to better effective, healthy communications in the digital age. 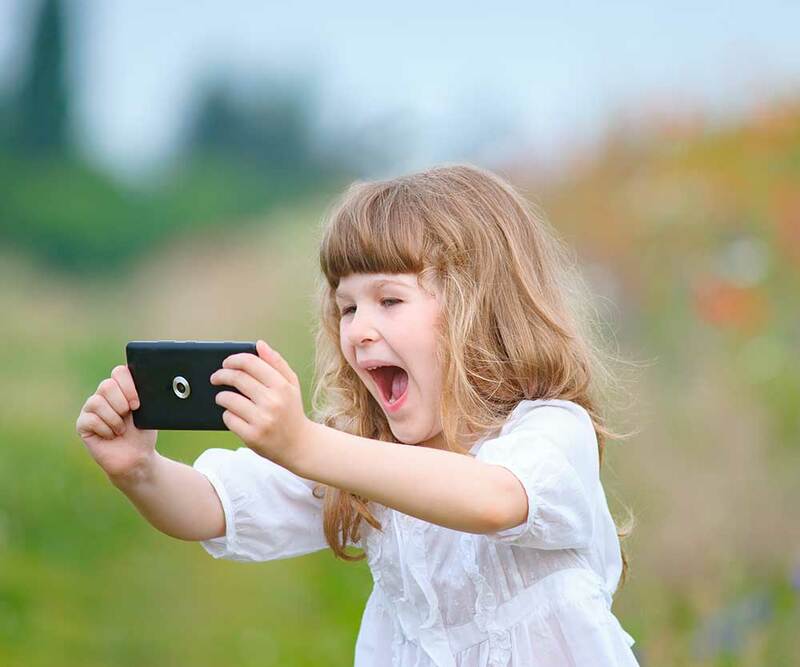 At Bye Bye Screen, we love technology! It has taken us to the moon and back, helped us connect with friends and family around the globe, and offered us endless information and entertainment at our fingertips – literally! What we don’t always love is our relationship with technology, and how easily it can take over our cherished family time. We believe in celebrating the benefits tech brings to our lives while cultivating awareness of how we can live in harmony with our gaming systems, cell phones and one another. 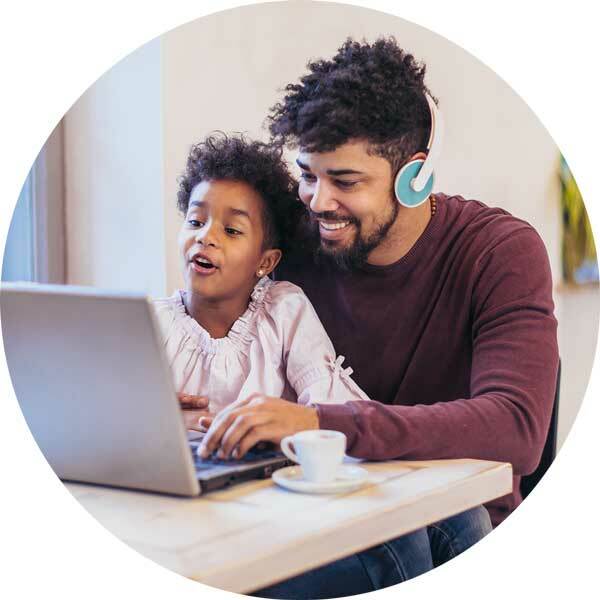 At Bye Bye Screen, you will learn tools to not only help your family effectively manage screen time, you’ll also build a happier, stronger, and more honest relationship with your children.